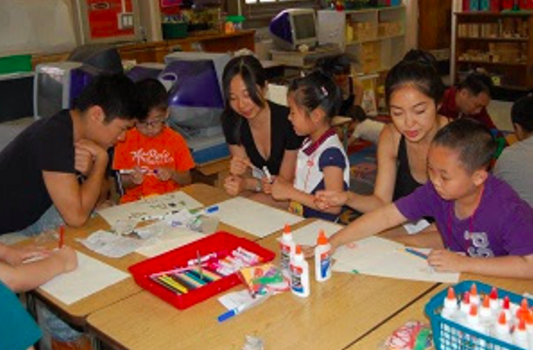 Join Taiwanese American Professionals – New York (TAP-NY) as we volunteer with Apex for Youth, a nonprofit that provides mentoring and educational programs to underserved Asian and immigrant youth from low-­income families in NYC. For this event, we will be working with kids and helping them with arts and crafts, and dance or yoga (subject to change), as part of their summer programming. For more information on Apex for Youth, please visit their website here. Feel free to email [email protected] with any questions.